As many of you are interested in organizing and promoting cultural activities connected with natural environment and cultural heritage, we invite you to check the webpage of the project “Culture-Lab: Innovative training programme of Cultural Educators": http://culture-lab.pl If you log in in the e-learning, you have the possibility to improve your competences and discover new tools and methods for working with adults and you can adapt it to your reality and target groups. You can also download a digital book. All materials are available for free. For further information, you can contact the Spanish organization “Iniciativa Internacional Joven” at the e-mail address info@aiij.org. Culture-Lab: Innovative training programme of Cultural Educators is a project co-founded by the Erasmus+ Programme of the European Union. 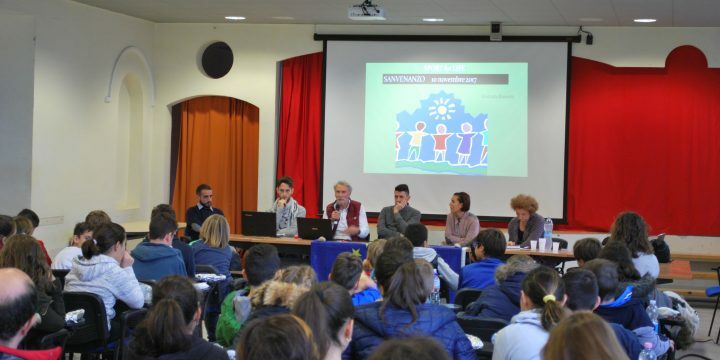 Today, 23th of September, European sport week started and during the international seminar Sport for Life we celebrated it. We shared many experiences good practices knowledge and we improved and acquired new competences in order to work on education of values through sport activities. Thanks to all participants, students of the Instituto de Enseñanza Secundaria Ginés de los Rios de Málaga and for the support and collaboration of the Instituto Andaluz del Deporte. Here you can see the photo slides of the seminar from our visuals page and we will update more information about our activities soon. 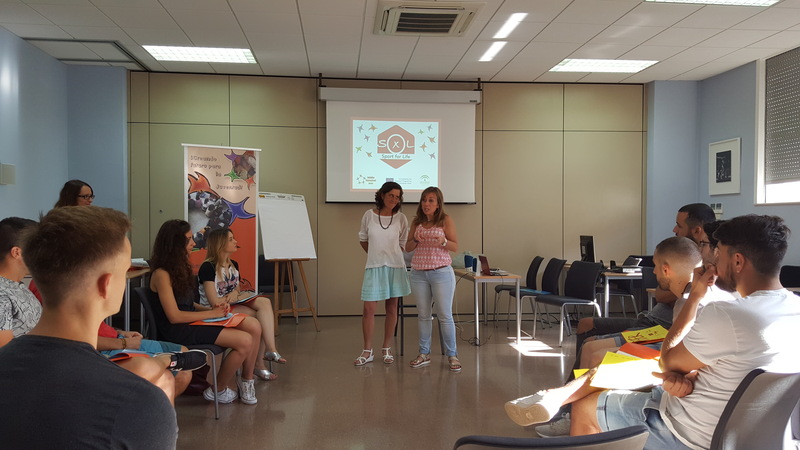 During the Second Open Master of Skate event in Benalmádena (24 June 2017), we made several interviews with children, teenagers and the organizer of the event in order to know their opinion about gender equality, participation of the girls in skate, violence in skate as a sport discipline and other interesting topics connected with the purpose of Sport for Life project. We showed today this video to our partners as a good practice. You can watch it here. Take a Part In Our Project! The Andalusian Sport Institute (Instituto Andaluz del Deporte) is one of the local partner organisations of our project “Sport for Life”. In collaboration with them, we are doing a diagnosis to know the priority profiles and to analyse the learning needs of professionals for making possible that sport can be used as a tool for inclusion, peaceful coexistence and education in values. If you are interested in being part of this project and you are a professional in the field of sport (instructor, coach, trainer, youth professional, social educator, etc.) we invite you to fill our questionnaire by clicking here. 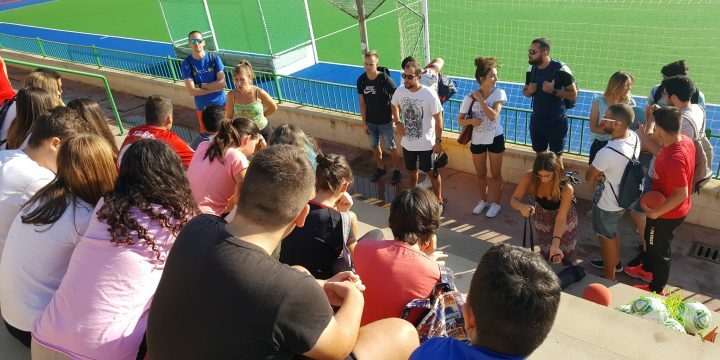 "Sport For Life" project is coordinated by our organization, Iniciativa Internacional Joven, and co-founded by the Erasmus+ Programme of the European Union. 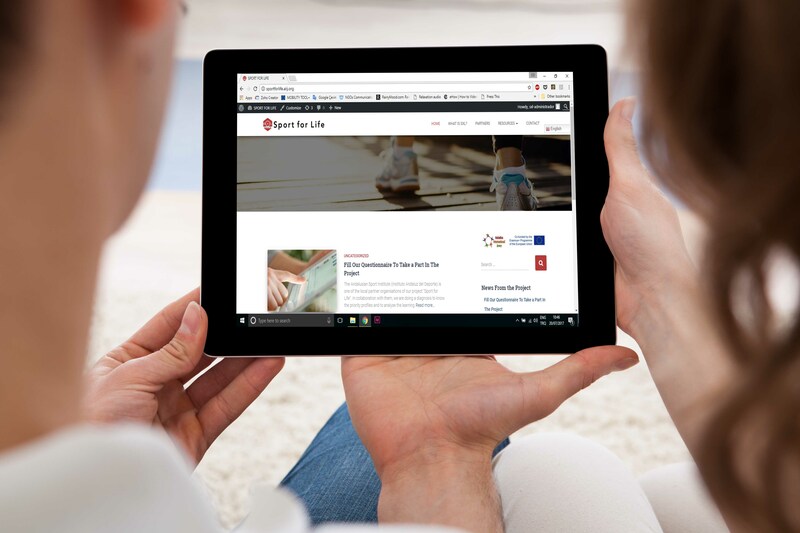 “Sport For Life” Project Website is Online!